The International Criminal Court (ICC) is preparing for the first judgment over alleged witness interference. 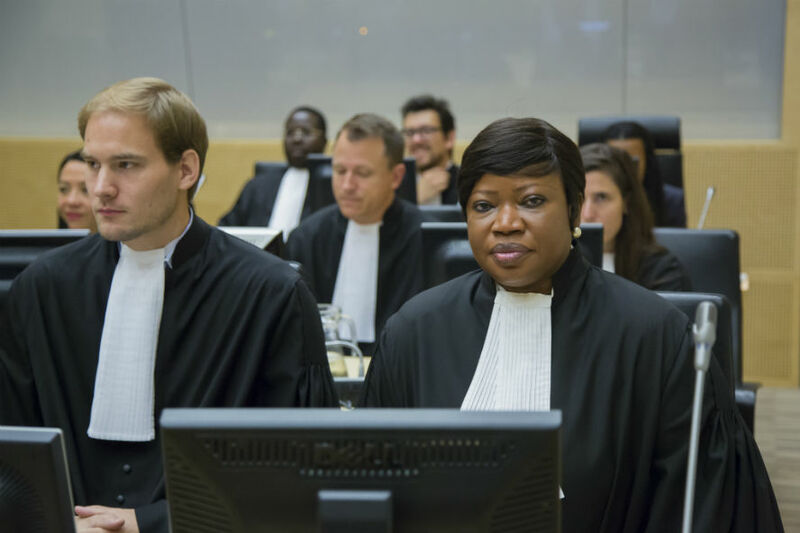 As the Court’s first contempt trial comes to a close, what did the ICC learn for other cases, which were allegedly affected by corrupted and threatened witnesses? Half a year after the judges convicted Jean-Pierre Bemba of war crimes and crimes against humanity, the former Congolese vice president is set to hear yet another verdict against him. On 19 October, judges at the International Criminal Court (ICC) will hand down the first judgment in a case involving witness tampering. Bemba, together with four other men, among them two of his former lawyers, is accused of corrupting and influencing witnesses and forging evidence in his criminal trial. According to the prosecution, Bemba, from his cell in the detention unit in The Hague, ran a corruption scheme to undermine the criminal trial. The ICC can prosecute offences against the administration of justice, such as corruption and witness interference, to protect the integrity of the proceedings. For the first time, the Court conducted a trial under Article 70 of the Rome Statute, the ICC’s founding treaty. Since the ICC has had to deal with incidents of corruption, intimidation of and threats against witnesses in many of its cases, the Bemba Article 70 trial is seen as the Court’s strongest retaliation so far against interference. The Court has applied several lessons from Bemba in other cases of alleged witness tampering. One of the consequences of the alleged witness interference in the Bemba case seems to be a greater awareness about the issue and a zero tolerance policy on the part of the Office of the Prosecutor (OTP). If there are indications that an accused is contacting witnesses, the OTP steps in more quickly than before. In the Bemba case, the OTP received an anonymous tip on 14 June 2012 that persons associated with his defence team would provide benefits to witnesses in exchange for false testimony. Only a year later, on 8 May 2013, the prosecutor sought authorisation from a judge to look into Bemba’s telephone communications from the detention centre. In the more recent cases of alleged witness interference, the OTP acted much faster. For example, after the prosecutors became aware of potential witness interference by Dominic Ongwen in the spring of 2015, they filed a request to restrict his access to the telephone only a few weeks later on 5 June 2015. Moreover, in contrast with the Bemba case, where evidence and the testimonies of witnesses were polluted, the prosecutors now seek to take measures before evidence is affected. In Ongwen, fearing the loss of evidence, they asked the judges to take the testimony of at least two witnesses before the opening trial. The Rome Statute allows for extraordinary preservation measures if evidence may not be available anymore by the time of the trial. In the case against Bosco Ntaganda, the OTP requested heavy restrictions on his communication. Ntaganda’s phone conversations were monitored and reviewed. Visits at the detention centre have been restricted. In September, Ntaganda went on hunger strike to protest against the restrictions. The OTP is in charge of investigating allegations of both the three core crimes of genocide, crimes against humanity and offenses against the administration of justice. While the OTP was taking the lead in the investigations of alleged witness interference in the Bemba case, an independent counsel was appointed who reviewed the privileged communication, i.e., the phone calls between Bemba and his lawyers. Still, there are questions whether another form of oversight might be more suited to conduct Article 70 investigations. An independent party would reduce the danger of the OTP getting access to sensitive defence information and remove the need for the OTP to possibly investigate itself. In May, the defence team of William Ruto, a defendant in the Kenya cases, said in a filing that “ICC staff members may have engaged in sexual relations with witnesses and their families” or been bribed by witnesses. So far, however, there have been no proceedings in relation to alleged witness interference by the prosecution. Besides the issue of independence, the defence teams in various cases raised questions about the fairness of the measures imposed against the accused. Ongwen’s lawyers, for example, said the communication restrictions are “disproportionate and the continued use of those restrictions violates his and other persons’ fundamental human rights”. 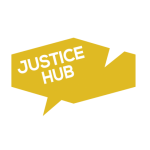 In their struggle against witness interference, the Court and the prosecutors need to strike a balance between the rights of the accused and the preservation of evidence and of a fair trial.